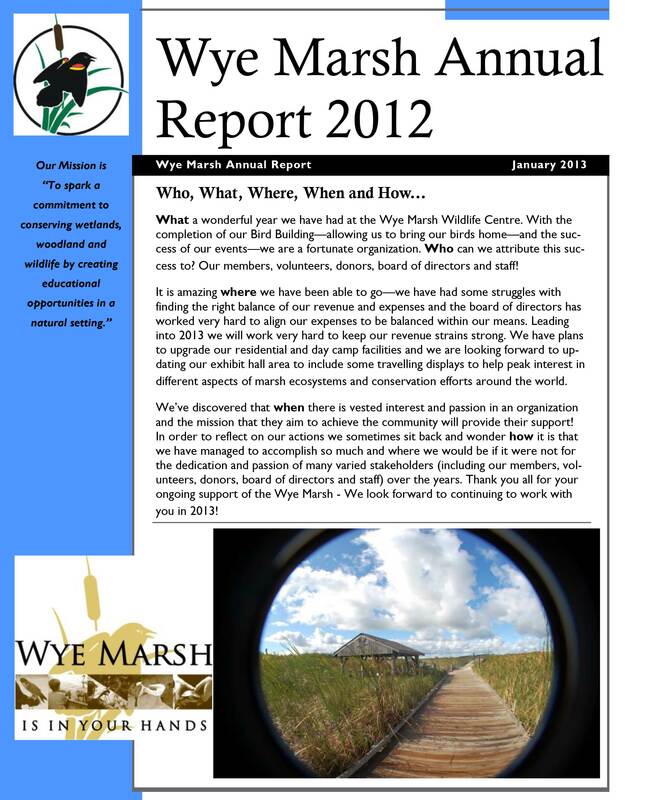 Please join us for our Annual General Meeting being held on Saturday April 7th 2018 at 10:00 a.m. at the Wye Marsh Wildlife Centre. 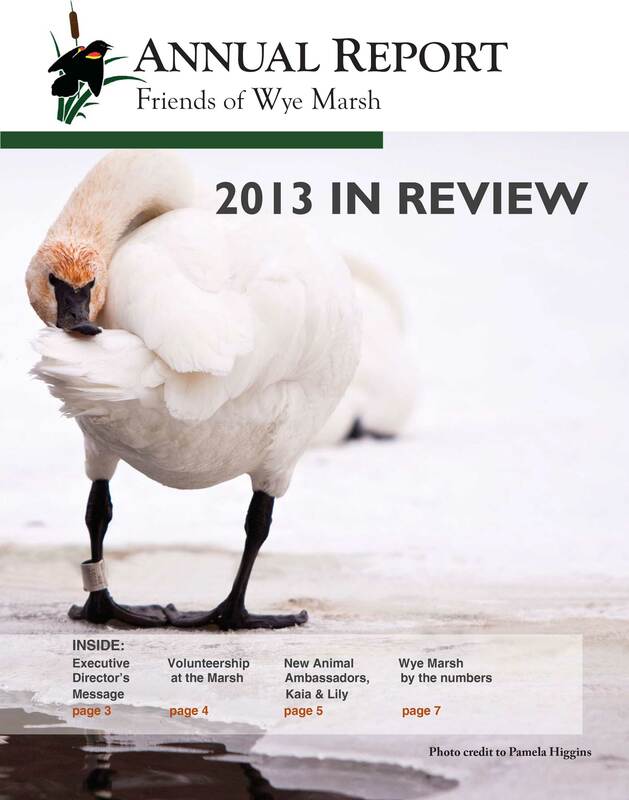 The Wye Marsh is located at 16160 Highway 12 Midland Ontario, and the doors will open at 9:00 a.m. 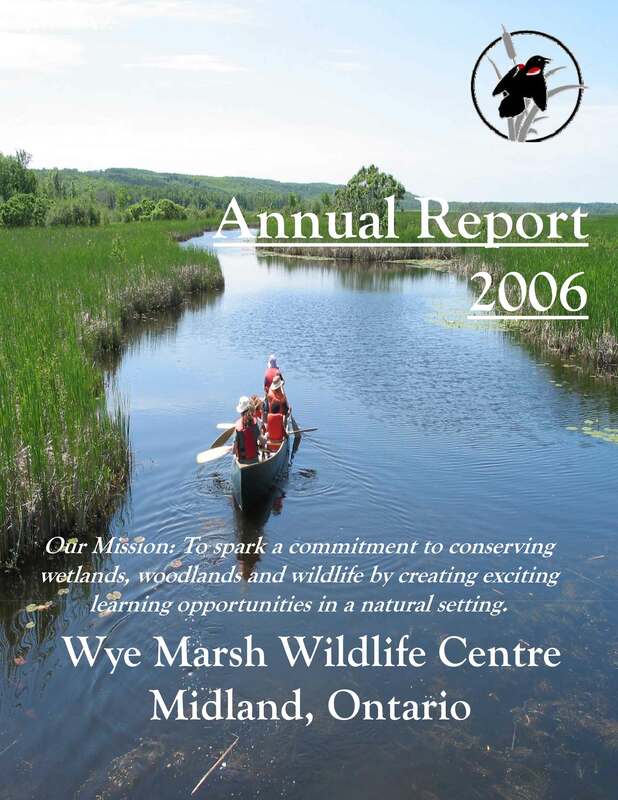 The AGM will highlight important operational aspects of the Wye Marsh for fiscal year 2016/2017 and will include a review of the audited financial statements. 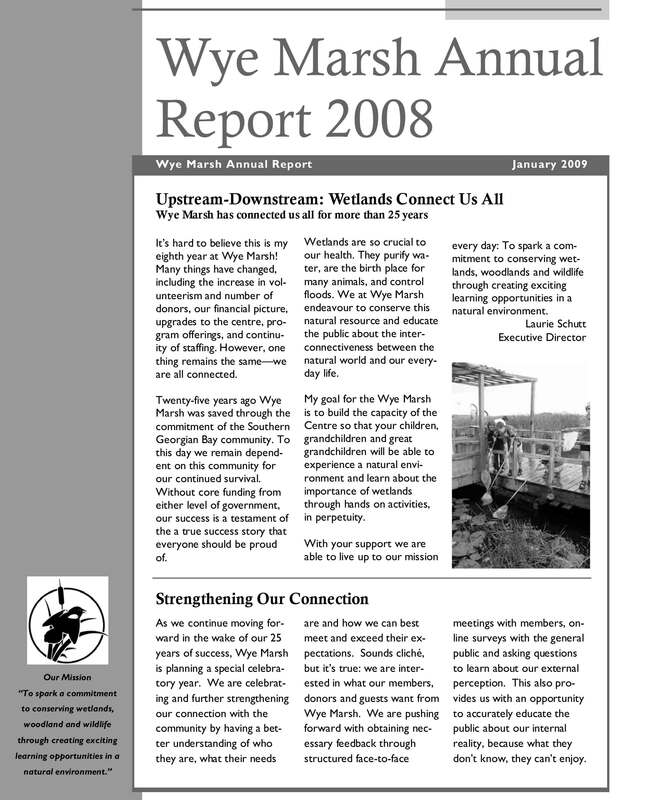 Future initiatives will also be presented. All interested parties are invited to attend. 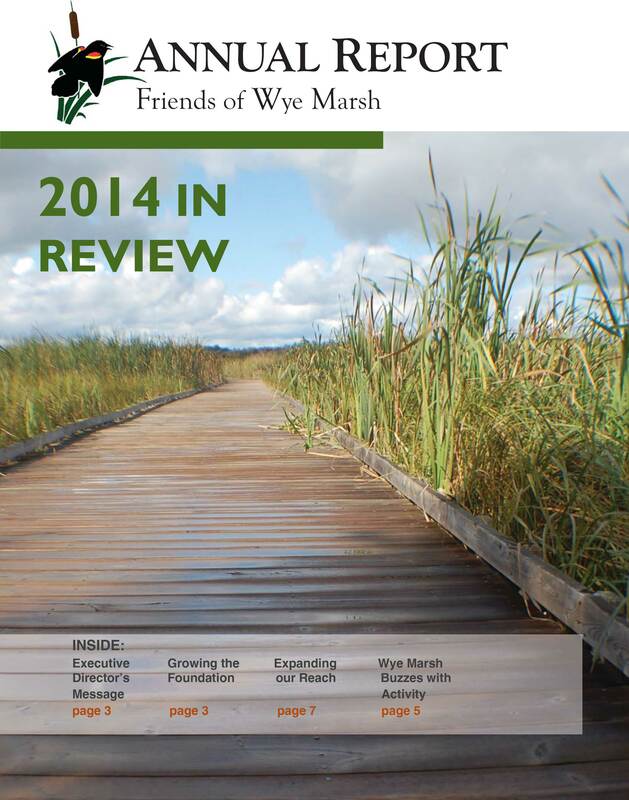 There will be an election of the Board of Directors in accordance with the corporation by-laws. FWM Participating Members in good standing are entitled to vote on motions brought before the meeting including election of the Board of Directors. 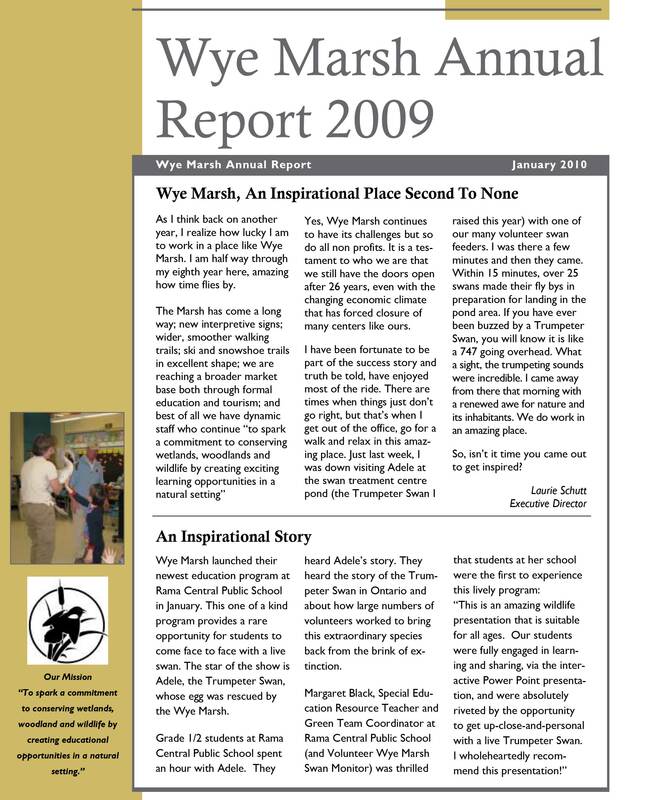 Proof of membership will be required prior to the start of the AGM. 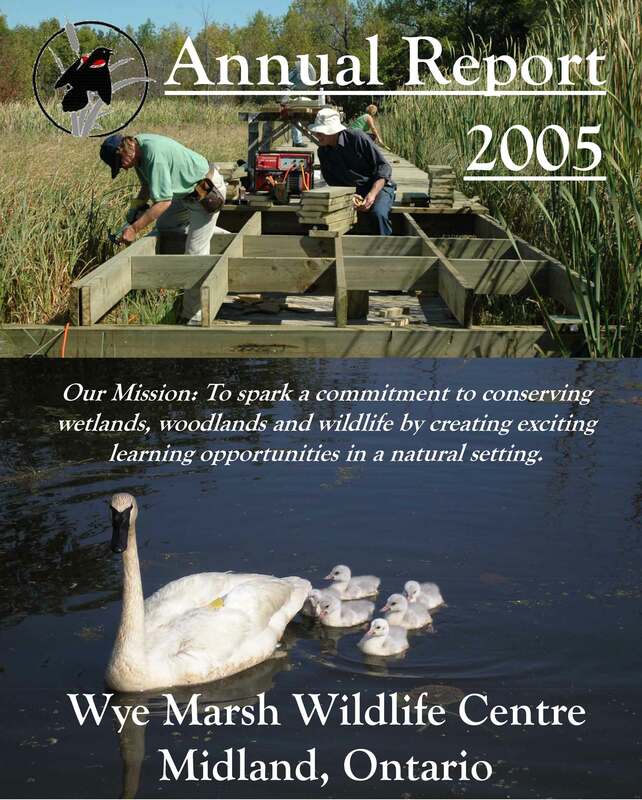 FWM has operated Wye Marsh Wildlife Centre since 1985 and strives to connect people with nature and promote an understanding of the vital role wetlands play within the environment. 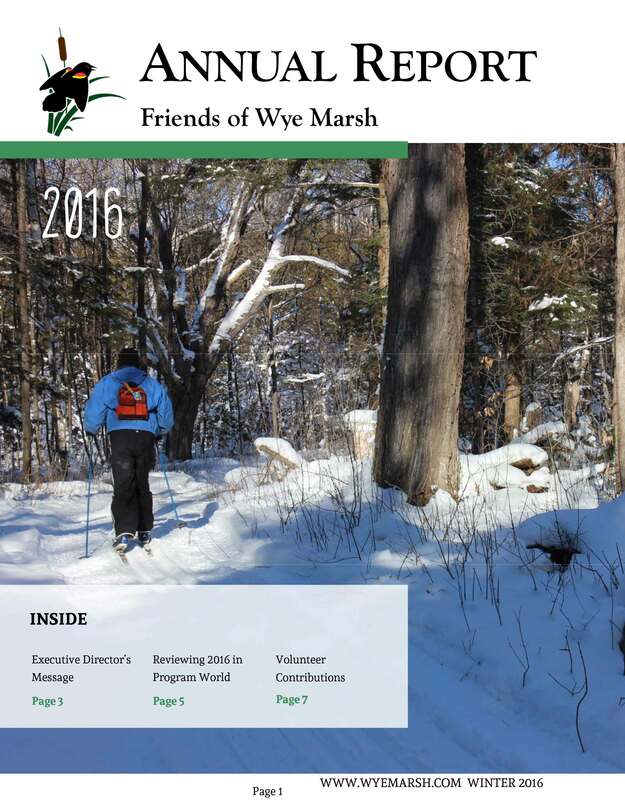 Staff and volunteers are dedicated to conserving the Wye Marsh and the natural heritage of the Wye Valley while providing low impact educational, recreational, and research opportunities to benefit present and future generations. 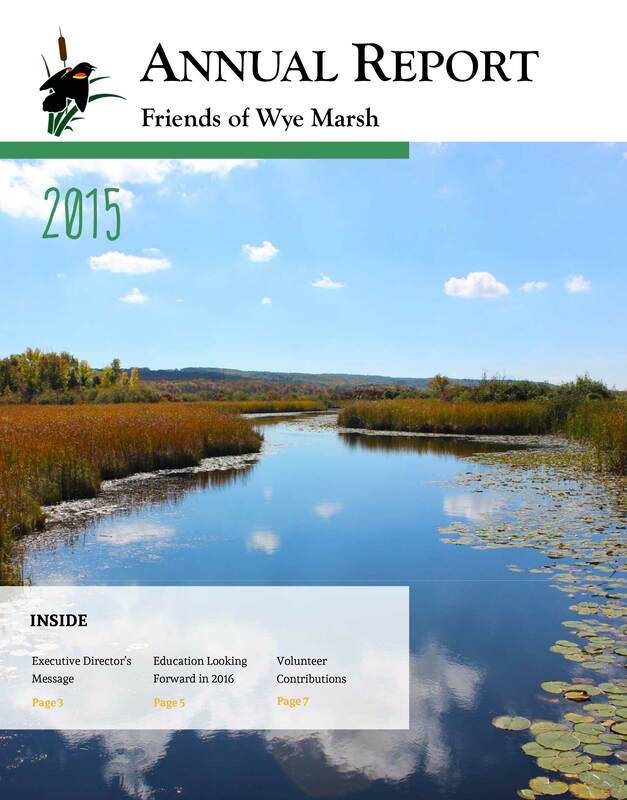 As a non-profit organization, the FWM depends on tourism, donations, education, fundraising and an active group of volunteers to fulfill the stewardship commitments of the Wye Valley and to sustain the day to day operations of the Wye Marsh. 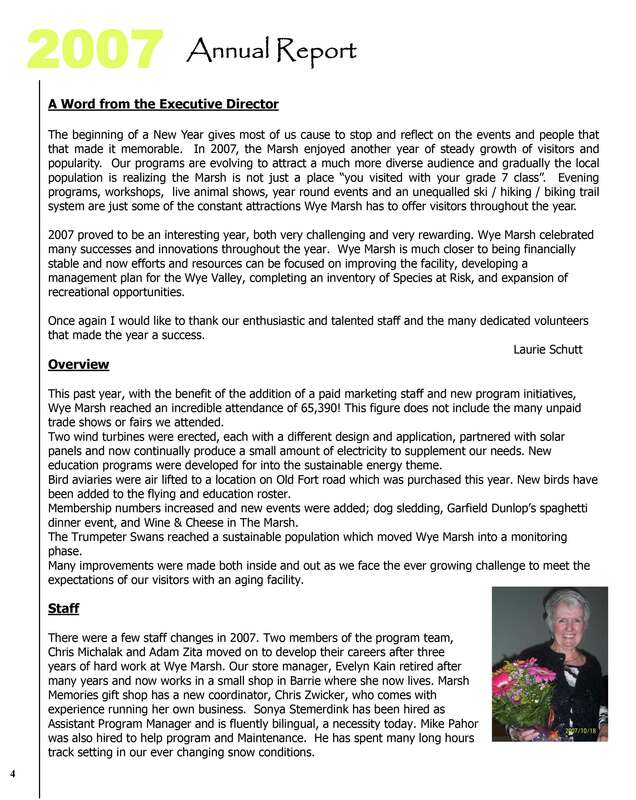 Please find here a list of some of the meeting minutes from our previous AGM's!